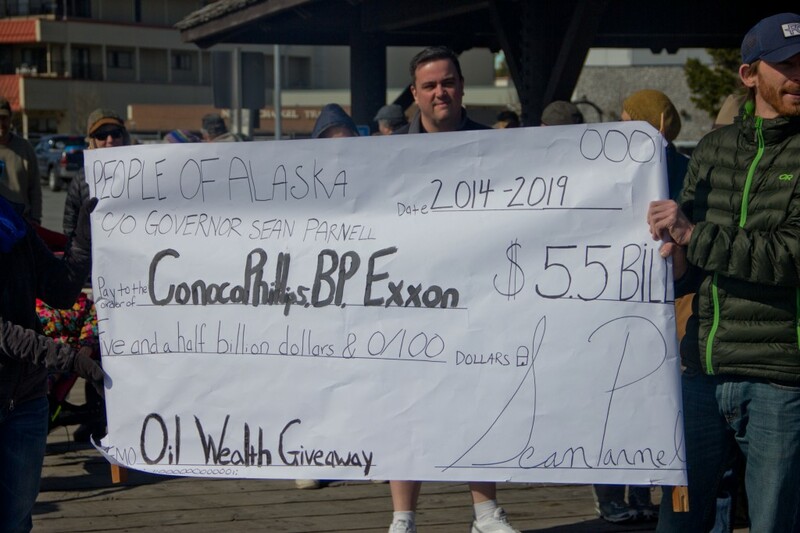 “It’s almost like we’re too late with the petition, but hopefully not,” said Kiersten Lippmann of Anchorage, who is with the Center for Biological Diversity. Yellow-cedar trees can live to be more than 800 years old and are naturally very resistant to rot and disease. 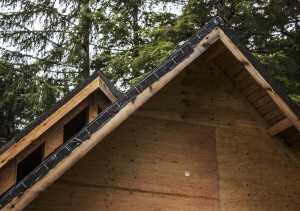 These qualities make its wood ideal for use as a building material that will be exposed to water and Southeast Alaska’s rainy climate. 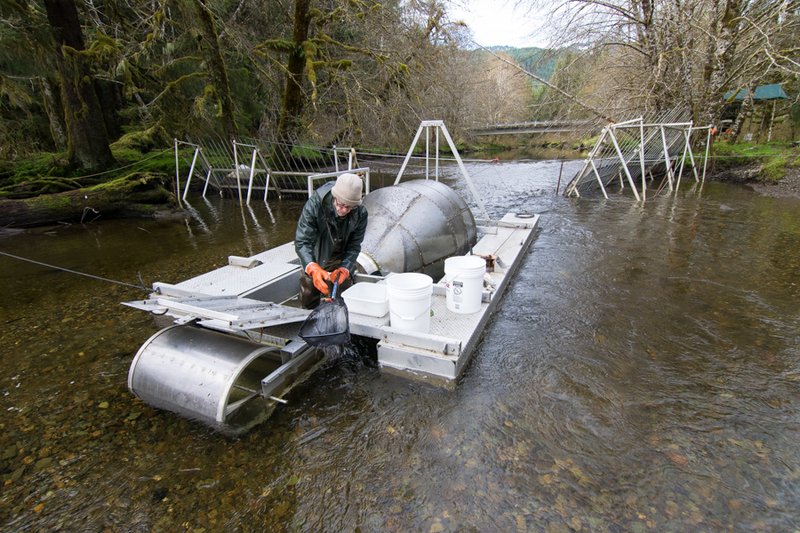 “It’s not just a natural resource, but a cultural resource,” Janet Drake, a park ranger at the Sitka National Historic Park, said. With no red cedar in the area, the yellow-cedar is a beautiful, local wood for people to use, she said. 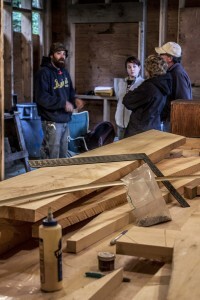 Joseph said that he likes using yellow-cedar because of its durable qualities. “It’s softer but it will outlast all the others,” he said. 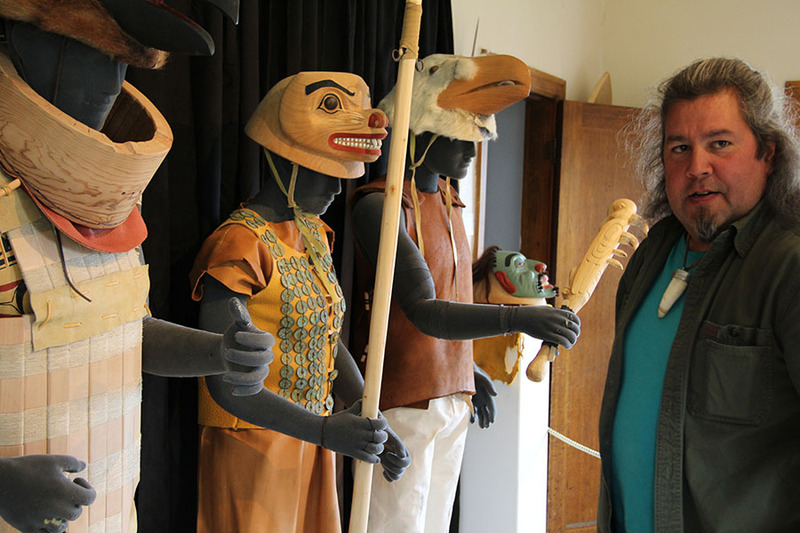 Koffman, who also works at the Sheldon Jackson Museum, said the tight grain of yellow-cedar allows him to put more detail into his carvings. He said it would be best if there is a clause allowing subsistence harvest of yellow-cedar in order to protect carvers’ livelihood. “If you can at least limit logging, you can give the species a little bit of resilience in the face of climate change,” Lippmann said. Here in Southeast Alaska, where 17 million acres of the region is the Tongass National Forest, the U.S. Forest Service is the most important player in determining how tourists and residents alike use and experience the wilderness. The U.S. Forest Service governs everything from timber sales to hunting to recreation. Tourists from all over the United States venture to Southeast Alaska to see and experience the beauty and vastness of America’s largest national forest. 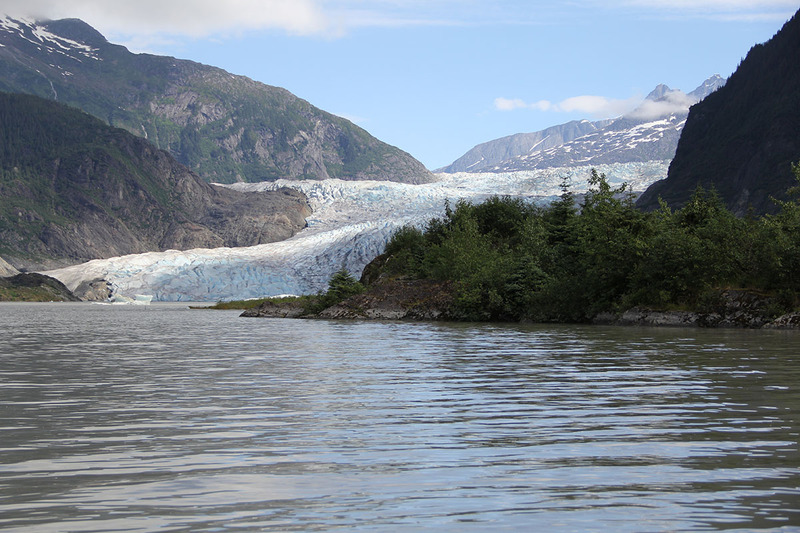 The U.S. Forest Service provides important and meaningful ways for people to experience the Tongass and one of the most visitor-friendly places is just 12 miles from Juneau at the Mendenhall Glacier visitor’s center. 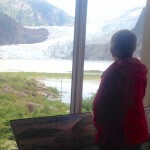 The Mendenhall Glacier visitor’s center was built in 1961 and is the most visited attraction in the Tongass National Forest today, with tourists traveling from all across America for an amazing view of the river of ice. 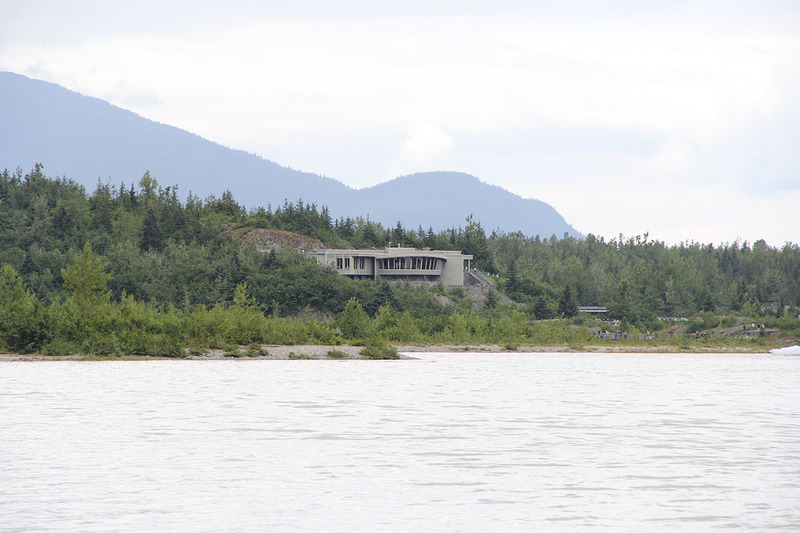 The U.S. Forest Service built the Mendenhall Glacier visitor’s center in 1961. It is the oldest Fores Service visitor’s center in the country and the most popular in Southeast Alaska today. The glacier has retreated at an alarming rate in recent years. Glaciers retreat when the ice melts at a faster rate than it is replaced every year. While Mendenhall has been retreating since the mid-1700s, it has certainly sped up in recent years. About 50 years ago, the glacier moved about 60 feet every year. In 2011, the glacier retreated 437 feet! Despite how far back the glacier has moved since the visitor’s center was built, the U.S. Forest Service has created a very visitor-friendly experience for people with varying degrees of outdoor experience. Even closer and more astonishing views of the glacier are just a short walk up the path from the visitor’s center to Nugget Falls. This short trail one of the most popular in Juneau. The Mendenhall Glacier was named for Thomas Mendenhall, a former superintendent of the U.S. Coast Guard and Geodetic Survey. The original name of the glacier was Auke Glacier, named by John Muir in 1879 for Aak’w Kwaan of the Tlingit Indians. Travelers from all over the United States come to visit the very first visitor’s center built by the U.S. Forest Service. 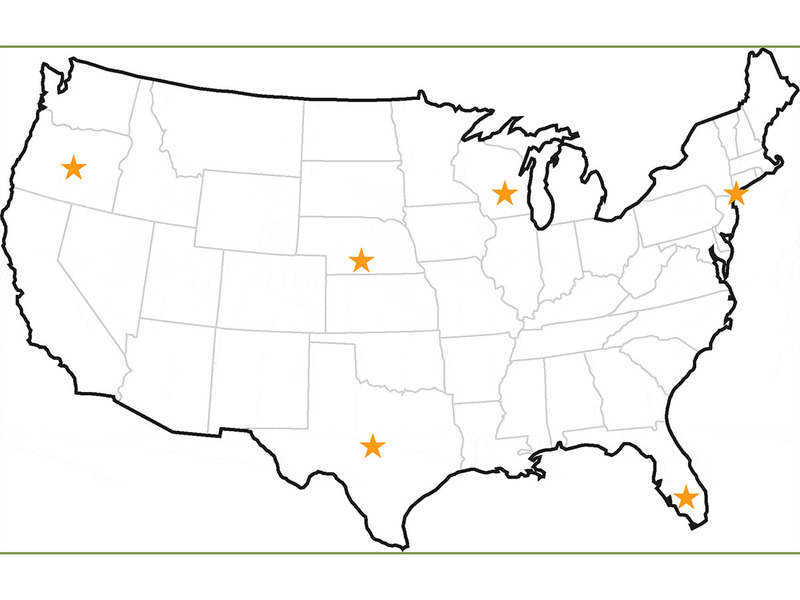 Stars indicate where all of the following tourists traveled from. Many tourists traveling through the Tongass do not know much about the nation’s largest national forest before they arrive. But, through programs, films, exhibits, pamphlets, guides and talks provided by the U.S. Forest Service, visitors learn more and more about a forest that they can call their own. After spending even just a short time there, they all agree it is beautiful and unlike any other forest they have ever seen. Continue reading to meet some travelers from all over America and see what had to say about their trip to the Southeast. Mary is a former travel agent and has been to Alaska four times. ”I just love Alaska,” she said. 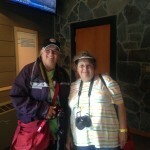 ”It’s God’s country!” Mary and Collette came in on a cruise to Juneau and spent their morning exploring the Mendenhall visitor’s center. “I’m burnt out on the boat,” Mike said of his cruise experience. 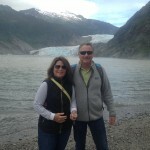 ”I like being out.” Mike and Debbie did not know much about the Tongass before they took a cruise to Alaska from Seattle, but they were enjoying what feels like countless views of glaciers and waterfalls. 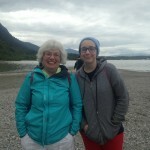 “This place is HUGE with all capital letters!” Lynnette said of the Tongass. 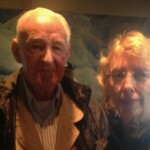 They have really enjoyed their trip to Alaska and are looking forward to the rest of their travels. 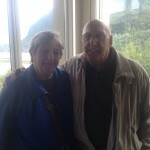 Peggy came in to Juneau on a cruise ship. It’s her first time in Alaska and she described the Tongass as a “beautiful and huge ecosystem” unlike any she had ever seen before. 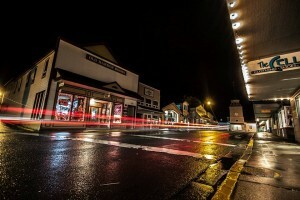 The Old Harbor Books Building in Sitka where SCS’s offices are located, received an energy audit by participating in the Alaska Energy Authority’s Commercial Building Energy Audit Program. This video series follows the building’s audit, energy upgrades and expectations. Visit the Commercial Energy Audit program webpage for more information. Video 2 of 5 tells about the Alaska Commercial Building Energy Audit Program and Brian McNitt, the building manager’s decision to apply for the program. Certified Energy Auditor Andy Baker explains how the building is benchmarked and what data is contained in the report. 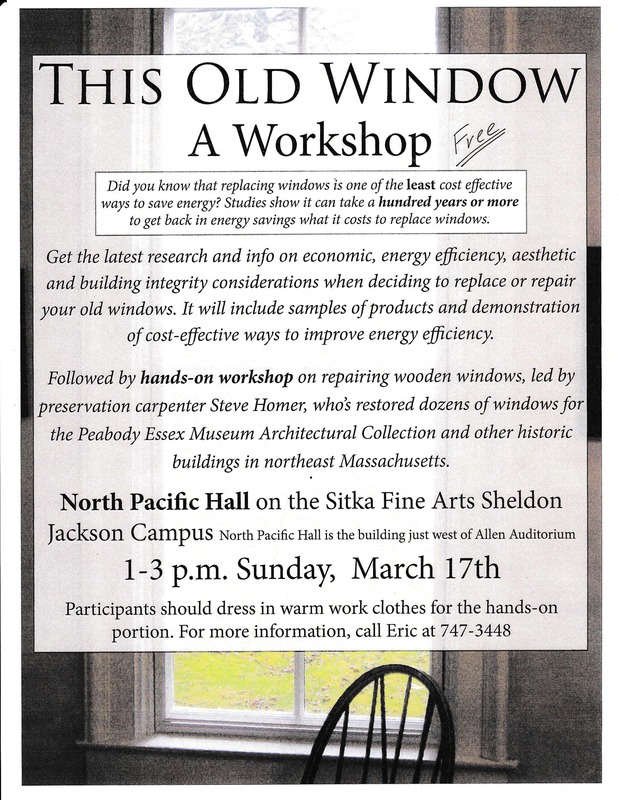 This is a collaborative project of the Renewable Energy Alaska Project and Sitka Conservation Society. In the final video, the Old Harbor Books building manager provides his experience in the Alaska Energy Authority’s Commercial Building Energy Audit Program. Learn more about energy efficiency programs for commercial and residential buildings and how you and your community can benefit by using less energy: akenergyauthority.org/efficiencyaudits.html? Did you build your own water filters out of cotton balls and coffee filters, make homemade rainwater catchment systems, or simulate oil rigs with sand and straws when you were in third grade? Neither did I. 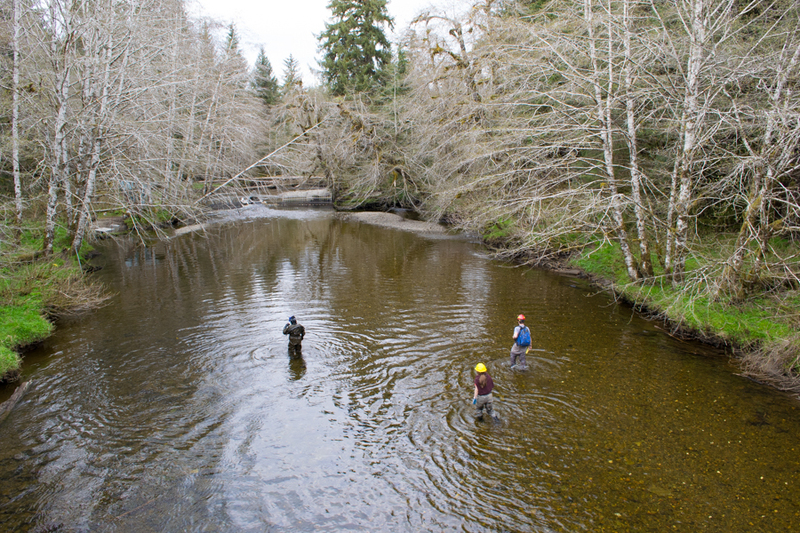 Third graders in Chris Bryner’s class got to embark on a journey to learn all about water conservation in and around the Tongass over the course of the last few months through a project called Conservation in the Classroom. 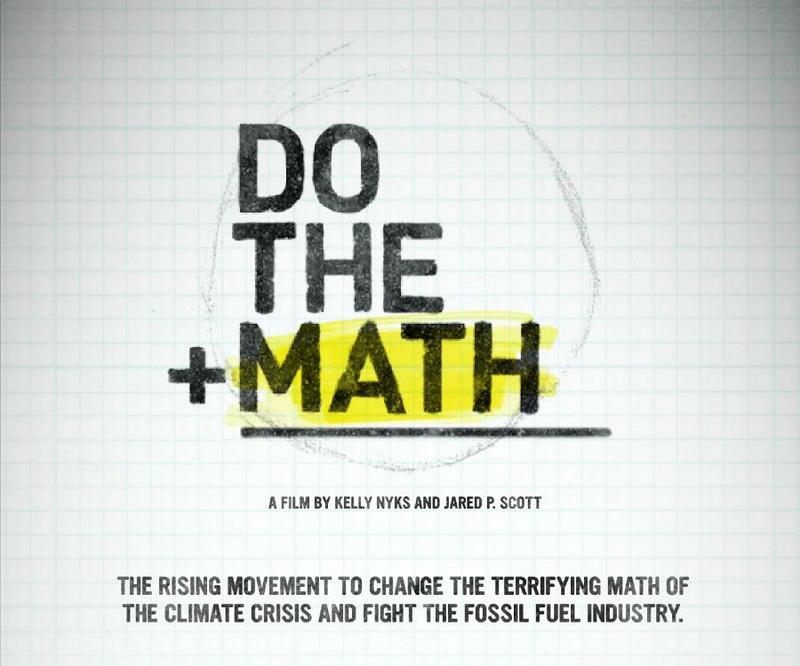 This new program, created by myself and Chris Bryner, aimed to teach kids everything about water conservation and how it relates to their lives. Throughout two months, I taught lessons on how water conservation relates to things like pollution, waste, energy, water filtration, and more. Chris’s classroom is unique in that he uses the model of project based learning. This non traditional and adaptive teaching style gave me the freedom to let kids learn by building and being creative instead of talking at them. They learned how hydropower works by building their own water wheel. They compared this to oil rigs as they created their own ocean with layers of sugar and sand to represent oil and the ocean floor. They saw as they pulled the “oil” out of the water with a straw, the “ocean floor” was disturbed. Instead of me telling them, they got to create the simulation on their own. They could see how hydropower is a clean source of energy and understand how our Blue Lake Dam works. 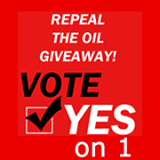 Sitka Conservation Society’s advocates for protecting the Tongass and promoting ecological resiliency. By teaching third graders why conservation matters, they will have a better understanding of why the Tongass is worth protecting. 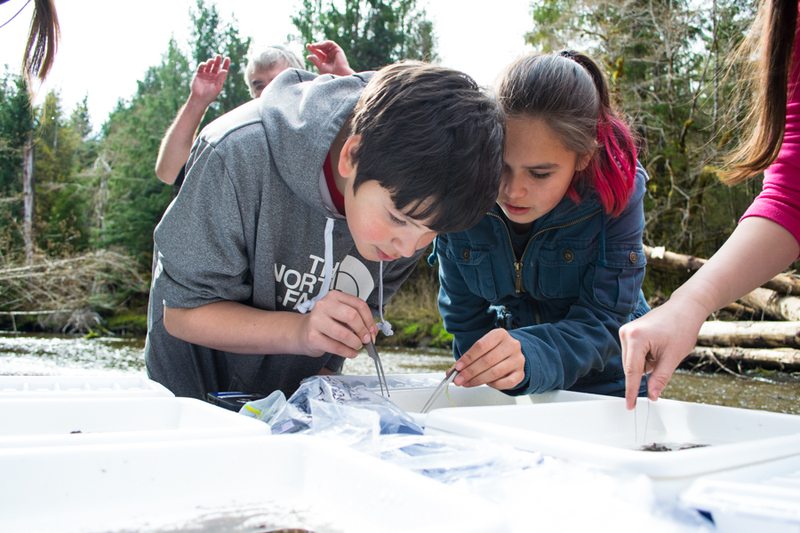 Through these projects and others that the kids created, we all learned how even though water is abundant here, it relates and impacts other things in the Tongass and should be monitored and protected. After exploring these things, the kids got to break up into groups and focus on a final project they were most interested in. One group investigated the benefits and drawbacks of the Blue Lake Dam Expansion Project. They went on a tour of the facility, interviewed key people from the project, and talked to Sitkans about what they thought. Another group wanted to know how to proper filter water. They did a Skype interview with a woman who builds filters for families in Africa. The kids were creative, inquisitive, and had incredible results. 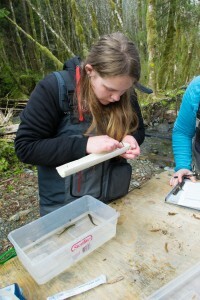 Conservation in the Classroom was a terrific collaboration between SCS and Chris Bryner’s class. Students walked away with a better understanding of their landscape and how to protect it.